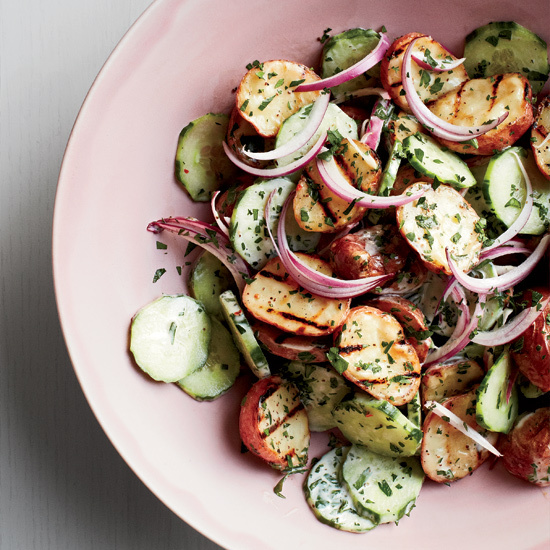 Up your grilled veggie game. This summer, think outside the usual trio of zucchini, peppers and eggplant, and try grilling vegetables you would normally roast, like winter squash, sweet potatoes and broccoli. Here, some secrets to making great grilled vegetables. 1. 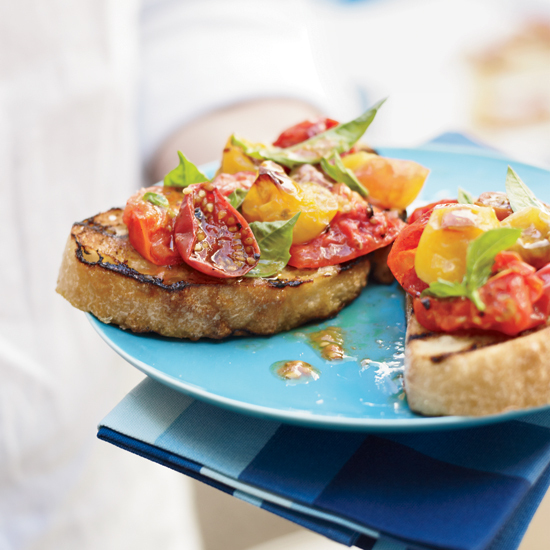 Cut vegetables into grill-friendly sizes. Slabs are usually easiest because they give you a wide surface area. If the vegetables are very long, like zucchini, you might want to halve them crosswise to make them easier to turn. 3. Amp up the flavor with a marinade. Much like meat, you can marinate vegetables to give them even more flavor. 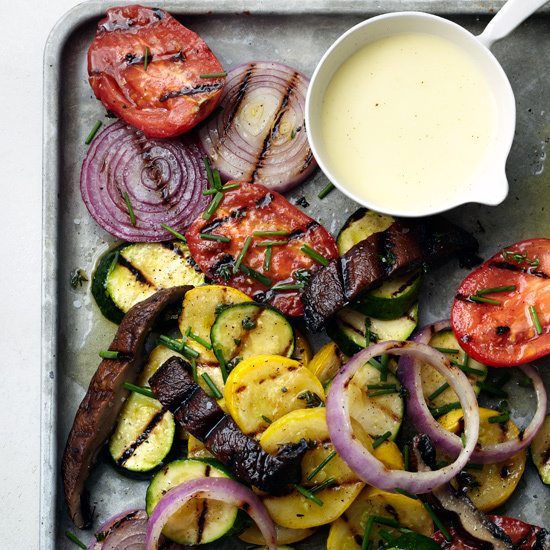 Vinaigrettes work particularly well, as does, believe it or not, mayonnaise, which blisters beautifully on the grill. 5. Know your grill. If your grill has obvious hot spots, move the vegetables around constantly so they cook evenly. 6. Get the right gear. For smaller vegetables that risk falling through the grates, like Brussels sprouts, use a perforated grill pan. You can also set an oiled piece of perforated foil over the grates. 7. Impress guests with grill marks. Creating perfect grill marks isn’t necessary to make something tasty, but if they’re a priority for you, keep the vegetables in one spot for 2 to 3 minutes before shifting them. 8. Don't wander off while cooking. Vegetables often grill quickly, so be prepared. Bring tongs for flipping and a baking sheet or large platter to use as a landing spot for just-cooked vegetables.